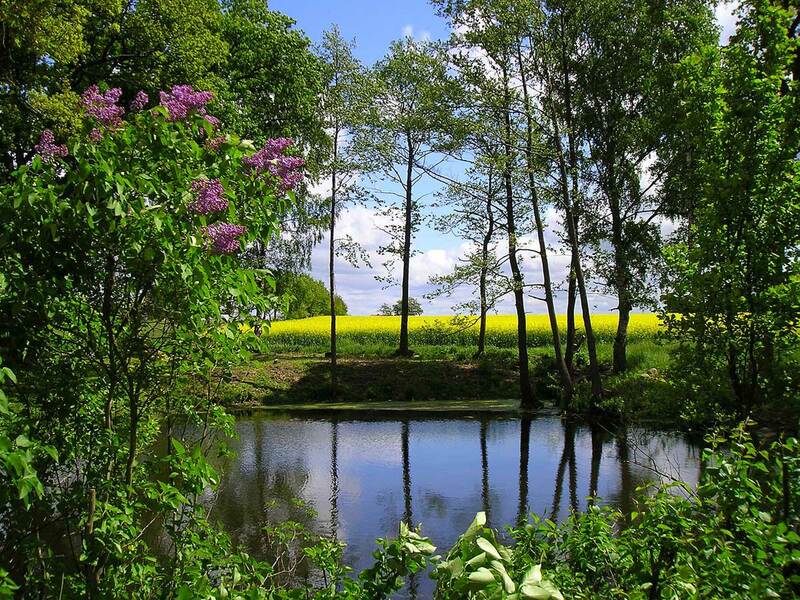 A sustainable environment is one of the corner stones on which Hjortsby Torp – Country Living & Golf is to be built. We will use our new home page and logotype to shape an active means of communication which will clearly convey our approach to sustainability. We will aim at creating a credible source of information in which we explain what steps we are going to take (our goals), and show how we can minimise the negative and optimise the positive effects regarding sustainability. We will draw up a plan of action outlining how we can become well established in our local economy, execute a well thought out plan regarding sustainability, and actively preserve environmental and cultural values whilst at the same time offering high quality hosting. We look forward to presenting our goals and a plan of action later this year.